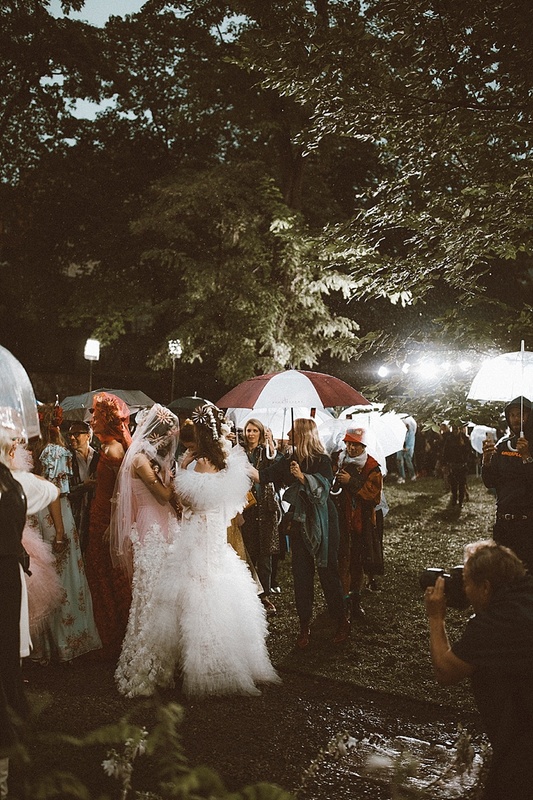 Fashion Month is always a whirlwind of shows, presentations, appointments, and events. 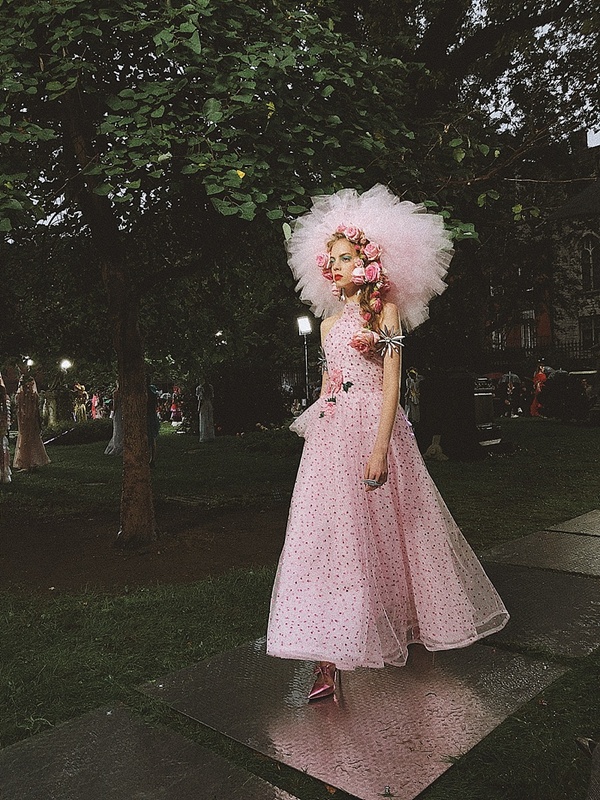 With Paris fashion week sitting on the top of the top, New York fashion week has lost a few artists as they elevate their works and have the privilege of showing in Paris. 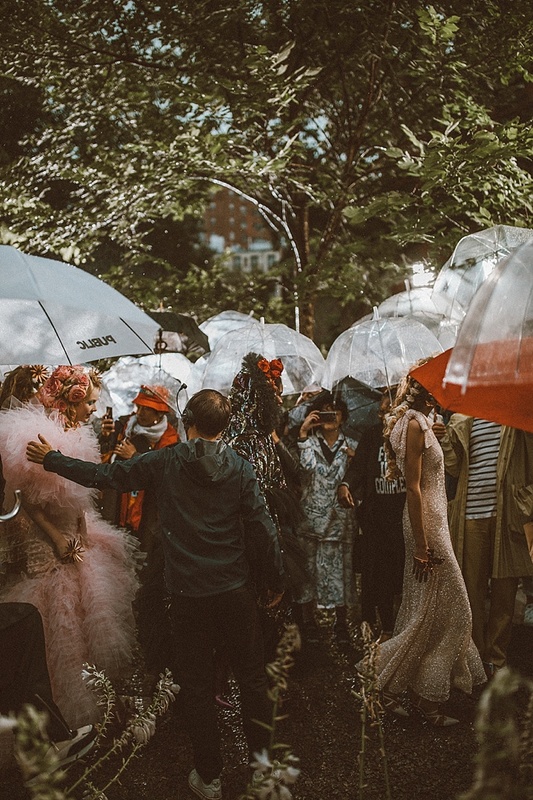 Rodarte was one of the shows that NYFW lost in past years but this year they made a dramatic return to New York as they sent the dreamiest looks down a graveyard runway in the pouring rain. I don’t know the last time I was absolutely stopped in my tracks by a fashion line like I was on September 9th when I saw the Rodarte show. Each piece made its way down the runway with such confidence. 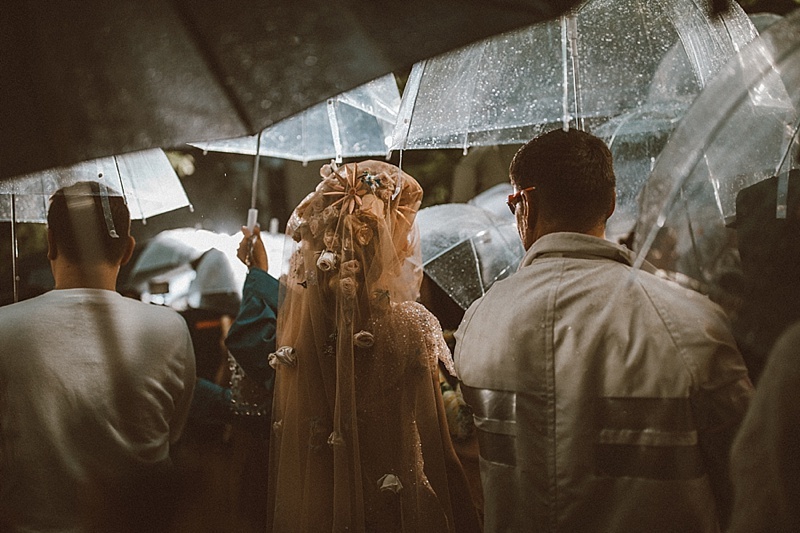 The billowing ruffles and intricate headdresses brought the image of blooming flowers to the graveyard setting, adding contrast to the already shocking beauty that was unfolding in the dreary rain. I can’t even begin to explain how magical this show was. Absolutely breathtaking! What a great way to return to NYFW! The weather was, of course, unplanned yet the show would not have been the same without it. 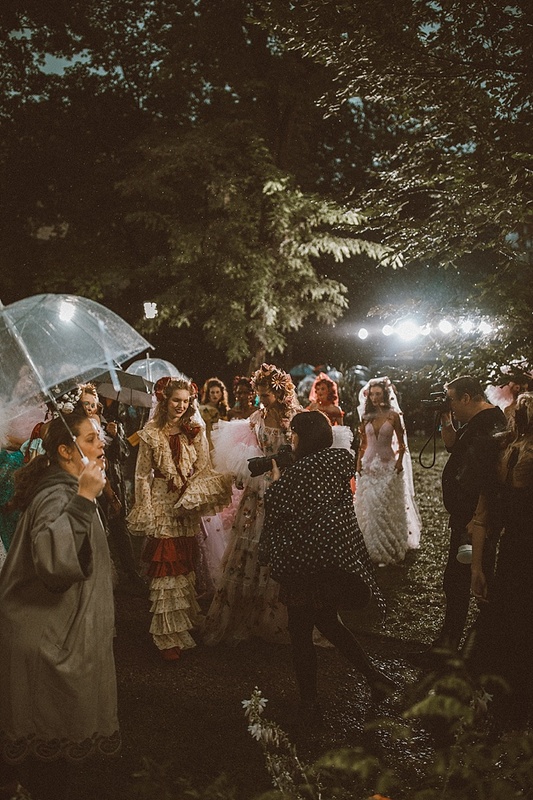 Models stomped through the storm in designs that were stronger than ever. I’m so lucky that I was able to be at this show and I am constantly reminding myself of that. 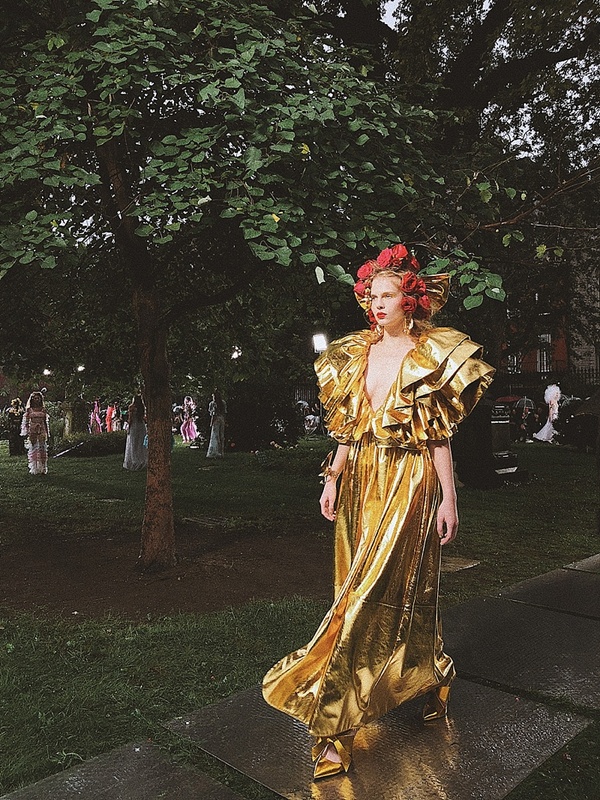 I left Rodarte feeling unstoppably inspired. Love the way you captured this show. Thank you for sharing Tezza!! !